He played his youth career at Napoli, from 2006-2009. On August 14, 2013, in a friendly against Argentina, he scored his first international goal as a member of Italy's team. 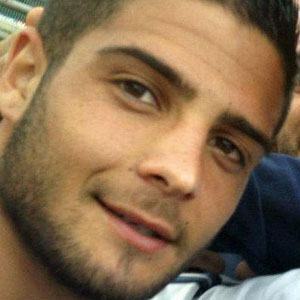 His brother, Roberto Insigne, has played on Napoli with him. At the beginning of his career he was a backup to star Edinson Cavani.